Situated on Falklands Approach, Norris Green test centre can be found next to Norris Green Day Care Centre and Norris Green Baptist Church. As the starting point for thousands of driving tests each year, there's plenty to know about Norris Green test centre. So, if you're heading here for your practical, read on for directions, pass rates, test routes and much more about Norris Green. Situated mere minutes from the centre of Norris Green itself, learners can easily access the test centre—particularly with the close vicinity of Townsend Avenue and the A580. If you've not yet had the chance to look around Norris Green test centre, you can find directions to get there hassle-free here. The DVSA no longer publishes test routes, so you won’t be able to find the exact route your examiner will use. 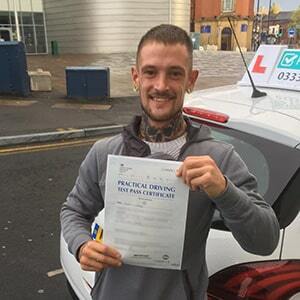 Fortunately, you can get an idea of what to expect by looking at videos of Norris Green test routes on YouTube or by downloading our sample Norris Green driving test routes. If you're learning with a local instructor, they'll also be able to make some educated guesses as to what to expect on the day. They will introduce you to the junctions, dual carriageways and other road types that are most likely to feature on your test. By the time your course is complete, you'll be more than prepared. If you’re big on statistics or chance, you might be interested in the national average pass rate in the UK—it currently stands at 47%. If you live in the North West, you don’t have to worry—you’ve got a 47.3% chance of passing your test. But what about Norris Green? While Norris Green’s pass rates have been lower than the national average in recent years, they’re not horrific. You should bear in mind that your chances of passing ultimately fall on your personal ability. 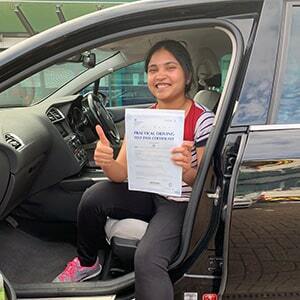 If you’ve listened to your instructor’s feedback and finished your entire lot of driving lessons, you have nothing to worry about. What If I Can't Go To Norris Green? Norris Green isn’t the only test centre to take your practical at in Merseyside. If you’re looking further afield, you can head to Wallasey or St Helens. The test route will end once you're back at Norris Green test centre. Once you've parked up, the examiner will walk you through any driving faults you made by using the feedback sheet. If you pass your test, you’ll send off for your new licence and you’ll get that all-important test pass certificate. Worried about failing? It’s really not the end of the world if you fail your test. If you do, you can improve your driving skills by taking on board the advice you were given by your examiner. 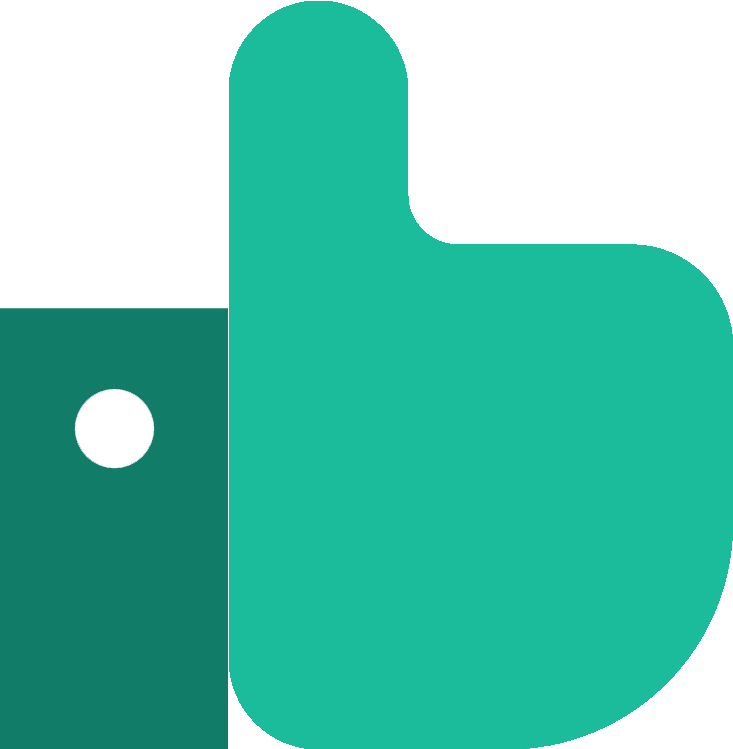 PassMeFast can speed up the booking process for you and fast-track your test. To get the ball rolling, contact us via our website or call us on 0333 123 4949. When learning to drive, some learners find it difficult trying to pick what type of course they should do. 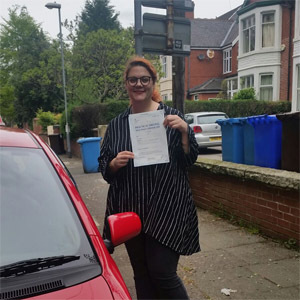 If you’re a learner looking to get your licence as soon as possible, we might just have the answer for you. Our intensive and semi-intensive courses are designed to help learners—with any level of experience—get test-ready in weeks or even days. To get your journey started with PassMeFast, check out our course prices and book in on 0333 123 4949, or book a course online.